One of the three hikers who died Tuesday in the waters of B.C. 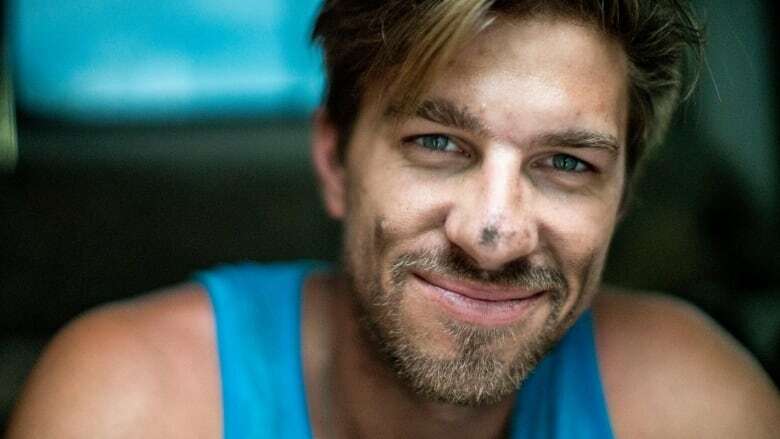 's Shannon Falls has been identified by a member of his family as Ryker Gamble, a social media personality known for unconventional travel vlogging. One of the three hikers who died Tuesday in the waters of B.C. 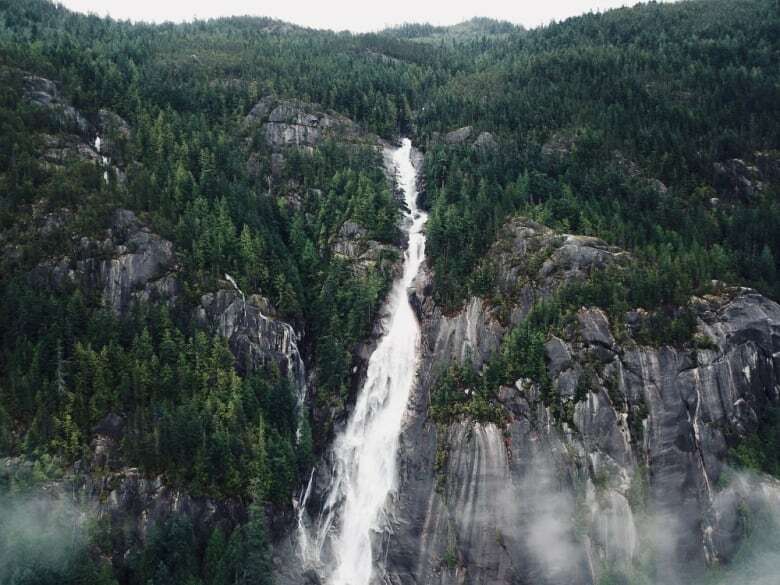 's Shannon Falls has been identified as a social media personality known for often-daring travel videos. Rob Mangelsdorf told CBC News that his cousin, 30-year-old Ryker Gamble, was among those who died in an incident at a provincial park 60 kilometres north of Vancouver. An RCMP spokesperson said the families of the other two deceased requested they not be publicly identified at this time. Gamble, born in Richmond and living in Vancouver, was one of several people in a popular YouTube travel vlog called High On Life. The videos saw him and others perform high-octane stunts in exotic locations in B.C. and around the world. 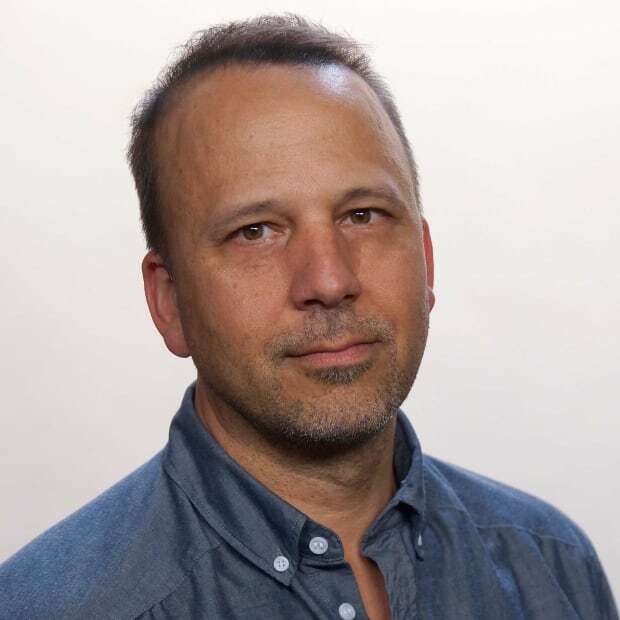 The videos earned the High On Life crew hundreds of thousands of subscribers, and tributes poured in to Gamble's Instagram account Wednesday. 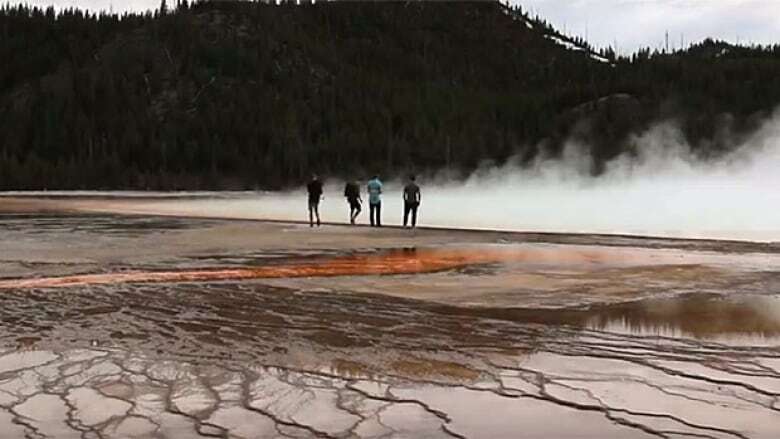 Gamble was among a group of young men who earned international headlines in 2016 after being charged by authorities in Wyoming with misdemeanours for walking off a boardwalk in Yellowstone National Park to get closer to the landmark's iconic Grand Prismatic Spring. Gamble and another man were sentenced to seven days each in prison after returning to Wyoming to face justice. "We acted in a way that doesn't reflect our respect for the environment we were trying to capture," Gamble told CBC News at the time. "It was the wrong decision to make." In recent years, he also worked as an instructor in a business that aims to teach people how to build a popular account on Instagram. Crews recovered the bodies of Gamble and two other hikers from Shannon Falls Wednesday afternoon. All three bodies have now been recovered at <a href="https://twitter.com/hashtag/ShannonFalls?src=hash&amp;ref_src=twsrc%5Etfw">#ShannonFalls</a>. RCMP and SAR will now be making their way out now via helicopter. SAR tells me it's been a long two days for members and they will have counselling available. Teams spent the afternoon looking for them before their bodies were discovered Tuesday night in a steep section that is very challenging to access. "At around 8:30 p.m. last night, teams were able to confirm the location of the three people in one of the lower pools," said a statement released by the RCMP on Wednesday morning. RCMP said they were able to confirm the location using cameras and a crew member who managed to reach the pool. The bodies were in the third of a series of pools at the top of the falls that can only be accessed by ropes. RCMP called in a swift water rescue team and an underwater recovery team, the RCMP said. "The terrain is extremely difficult, very dangerous, and the water flow will be heavy with the warm temperatures today increasing the risk to those in the recovery effort," Cpl. Sascha Banks said before the bodies were recovered. Accounts of what happened to the three people vary slightly. 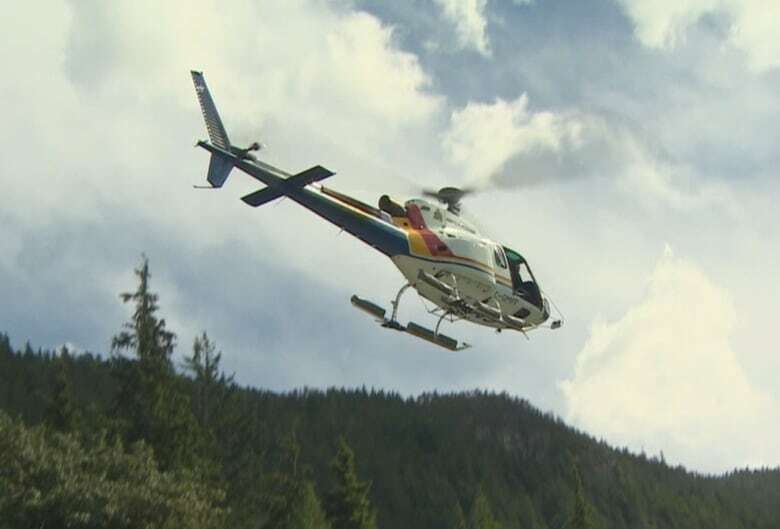 Squamish RCMP said they received a call from BC Ambulance just before noon Tuesday regarding three people who were swimming in one of the pools at the top of the falls. The individuals, who were part of a group of seven friends, were walking along the edge of the falls when they slipped and fell into a pool 30 metres below, paramedics told Banks. 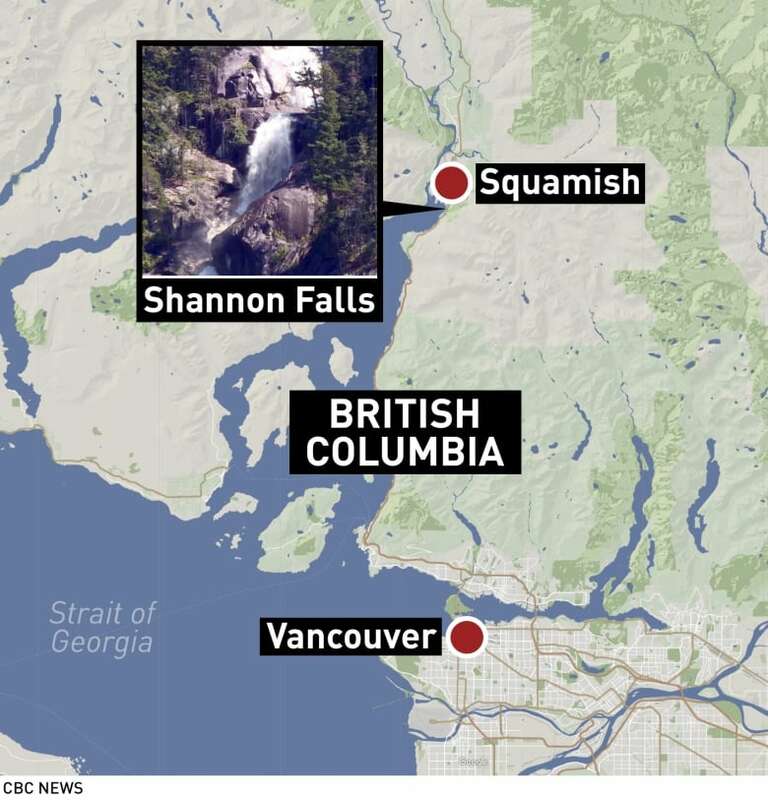 On Tuesday John Willcox, a manager with Squamish Search and Rescue, said witnesses reported one woman was standing at the edge of the water at the top of the falls when she slipped and fell into the strong current. Her boyfriend and another hiker jumped in to try to save her but they were all swept over the edge, Willcox said. "The other friends said that they saw the three people go over, out of view from the one pool they were at," he said. The three victims have been identified and RCMP have confirmed they are all from B.C. and in their late 20s and early 30s. According to the provincial parks service, the falls are 335 metres at their highest point. They are located in Shannon Falls Provincial Park, which is a popular hiking spot near Squamish on the Sea-to-Sky Highway. The area is accessible from the Sea-to-Sky Gondola and by hiking trails in the provincial park, but Sascha said the area can be dangerous. "Unless you have knowledge and the right equipment you should not be up there," she said. Willcox said he's never heard of someone being swept over the falls, but there have been previous incidents where people and dogs had to be rescued after falling on the slippery rocks. "The Sea to Sky Gondola has certainly brought a lot of tourism to Squamish ... but along with that comes some pretty serious terrain," said Willcox. Squamish Mayor Patricia Heintzman said in an interview she hoped the increasing numbers of people visiting the backcountry would come prepared. "I don't want to get the impression that this is a disaster waiting to happen every time someone hikes up there," she told On The Coast host Gloria Macarenko. "Obviously as you invite more people into the backcountry just by nature of numbers you're going to have more situations where this type of thing may happen." Officials have closed the trails around the top of the waterfall until further notice.